Nearly the entire of the Lord of the Rings film sets were in New Zealand. 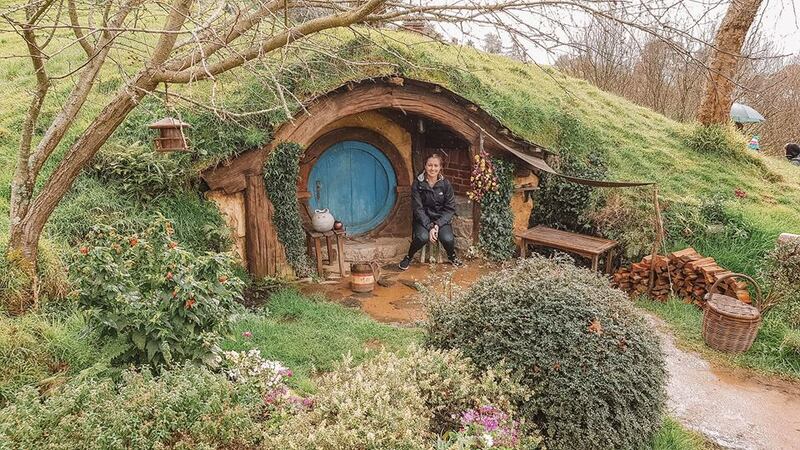 In the North Island you’ve got Matamata, where you can see the sets for the The Shire and Hobbiton Movie Set. The tranquil landscape surrounding the Waikato town of Matamata was used to portray the peaceful Shire region of Middle-Earth. Here you can visit the village of Hobbiton which now remains as a permanent attraction. In Wellington you’ve got the Gardens of Isengard, the River Anduin, Rivendell, Osgiliath Wood and Paths of the Dead. The easiest film location to access in Wellington is Mount Victoria and you can walk here from the centre of the city. Here you will find the forested mountain areas used to depict Hobbiton Woods where the hobbits would hide from the black riders. Other locations near Wellington include the Hutt River between Moonshine and Totara Park which played part of the River Anduin and also Harcourt Park which was transformed into the Gardens of Isengard. You’ve also got Rivendell, where Frodo recovered from a knife attack in Kaitoke Regional Park. This grassy area which is surrounded by forest is signposted from the car park. In the South Island there is Nelson which is the home of the ‘One Ring’. Jens Hansen, the goldsmith who created the 40 different rings used in production lives here. One of the original rings is on display and copies can be purchases in 9 and 18ct gold. You can drive west from Nelson over Takaka Hill where the filming site for Chetwood Forest exists. This is the filming location where the Ranger ‘Strider’ led the hobbits into the rough country east of Bree to attempt escaping the Black Riders. If you want to see where the fellowship hid from Saruman’s black crows you will need to book yourself onto a helicopter ride. The pilot can show you Dimrill Dale – Mount Olympus and Mount Owen. 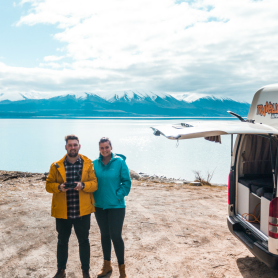 When in the air you’ll be able to get an eagle’s view of the region’s three national parks – Abel Tasman, Nelson Lakes and Kahurangi. In Canterbury you’ve got Mount Sunday which was the location for Edoras in The Lord of the Rings Trilogy. The set took nine months to build and although nothing remains of the set today, the location still holds a powerful magic about it. The epic battle of Pelennor Fields was filmed near Twizel in the Mackenzie Country. This is the location for the scene were thousands of orcs battled with the men of Gondor and Rohan. 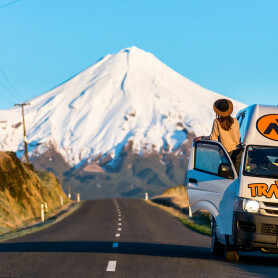 Although the location is on private land, you can arrange a tour in the town of Twizel. River Anduin is represented by the The Waiau River which runs between Te Anau and Manapouri. This is where the Fellowship paddled south from Mothlorien. The rough country south of Rivendell is depicted by the surrounding high peaks. 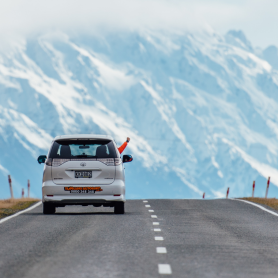 The best way to get to most of these locations is by your own four wheels. 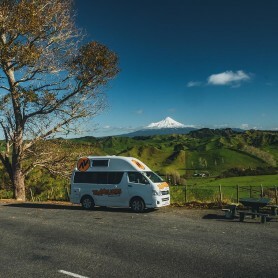 With branches in Auckland and Christchurch, look no further than Travellers Autobarn for all your campervan needs. Grab a quote today!